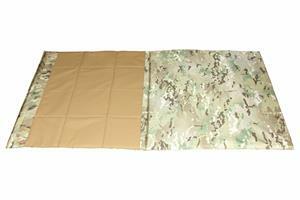 Our shooting mat allows for an extremely comfortable shooting mat, for long shooting sessions on various terrain. 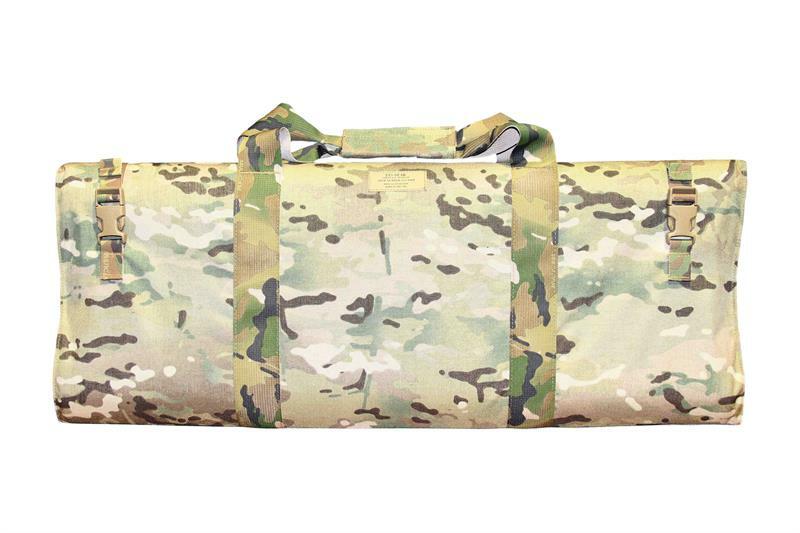 The mat is designed using 1000D Cordura, ITW hardware and 3/8” closed cell foam; additionally we lined the shooting area with a durable non-slip material and female loop, for adding additional modular pouches. Using a simple trifold design and adjustable side release buckles, our design allows for an easy to store shooters mat. Made with high quality Mil-Spec materials. Product total weight 3 lbs.